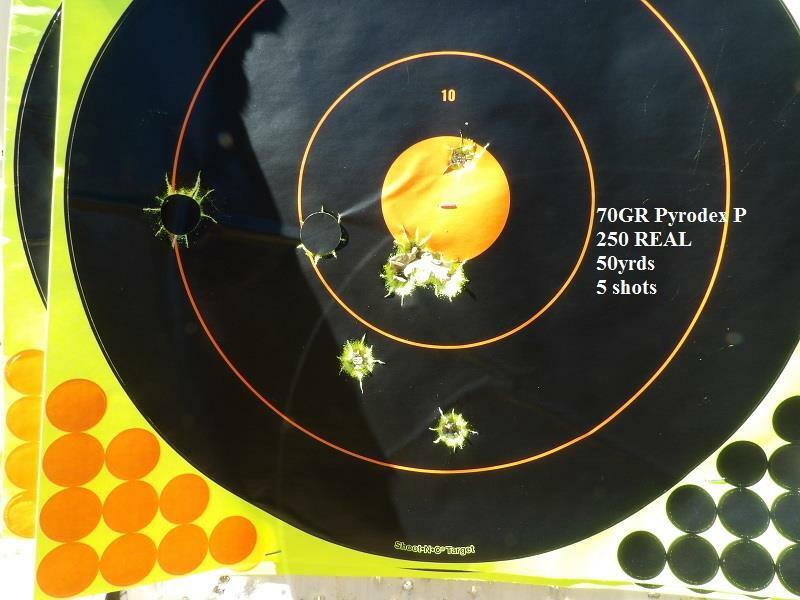 I first tried 70gr Pyro P and that 5 shot group was beyond crappy! After that, I upped it to 80gr, 90gr, swabbed, didn't swab, and accuracy was just amazing with powder charges. Now the real question.... Will accuracy still hold up at 75 and 100 yards? The elk in my hunting area I cow call into under 60 yards, which makes this bullet perfect. I also made a rest that sits up nice and high and I can slide my caldwell bag under the rear of the rifle to steady it. 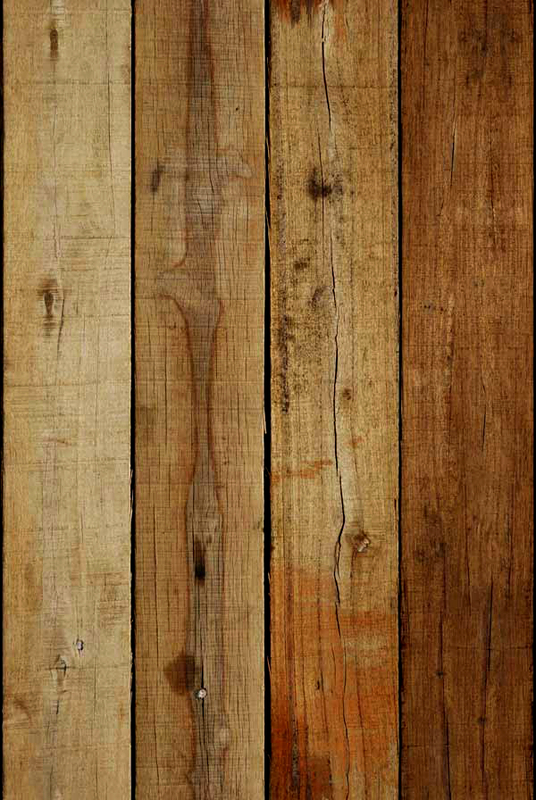 My neck and back feel wonderful after all the shooting and recoil. Muzzle-Loaders.com however saw my troubles with my neck and contacted me and donated a Lyman match bag & jack combo to see if this will help me out even more. Thank you Brad at muzzle-loaders! After seeing how sitting up straight helped me today, I see that match bag & jack doing me a lot of good in the future. Now for the targets! All the info is on the target. I thought you were going to a .54 barrel and PRB? Eventually. I am strapped for cash and that barrel can wait. Im not doing anything serious to it this year as I have a couple rendezvous' to go shoot at. Pete you ever hear of the rocky mountain nationals in Creede colorado? Its like a damn city when its in full swing! Okay, now the first group may not look that great, but understand guys, I was just using the ATV seat as a rest. I am extremely pleased! 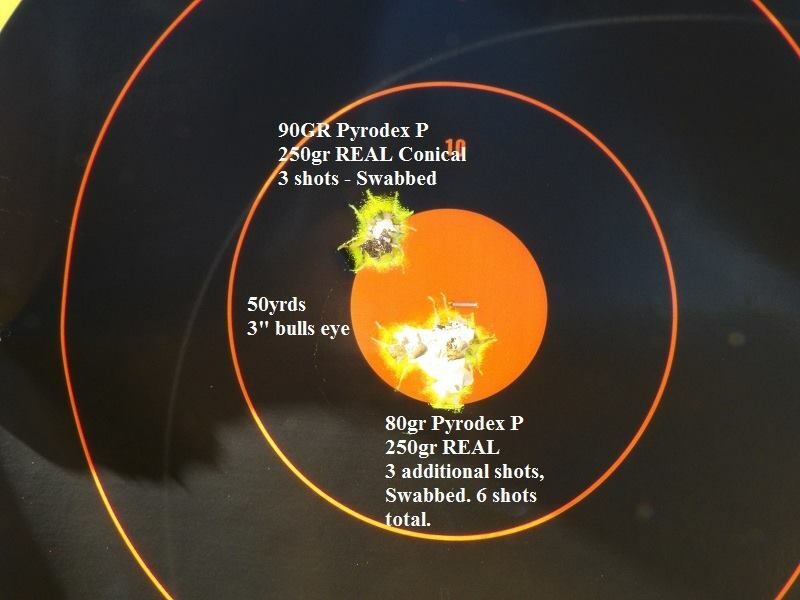 90gr Pyrodex P shoots just as well, but a touch lower. Right now, the 80gr charge is 2" low at 75 yards and the 90gr charge is 3" low. Basically put them both 3" high at 50 and they will be dead on at 100 yards. Now I switched to the 90gr charges. The worst part of the shoot was the sun was directly behind me and while it lit up my rear and front sights amazing, that bright silver front sight caused the bullseye to wash out which I feel hurt my group with these 2 shots. With the sun glare factor and the fact that I was down to one shot left, I said to hell with it, and moved to my 100 yard table and used a gawd awful Caldwell rest that makes a tree limb look like a better set up! I think my accuracy issues above, were just the sun and ATV seat that caused me to shake a we bit. 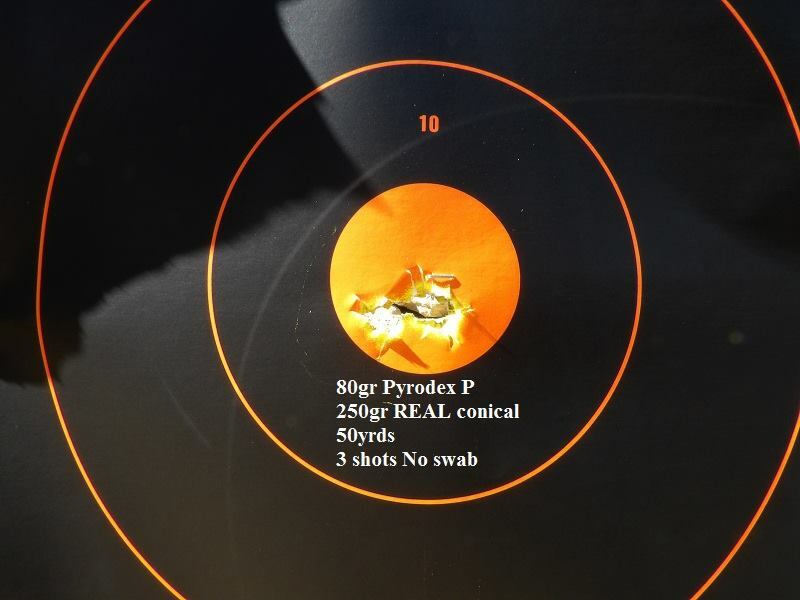 I only took 1 shot using 90gr Pyrodex P at 100 yards and it shows promise! I think I blacked out the wrong hole, but it was touching the #2 shot that I took previously at 75 yards. Anxiously waiting on the return of my 50 to 54 rebore by Mr Hoyt. Make sure and let us know how it shoots once you get it.